Who says the big boys aren’t as agile and slick as the little guys? Boeing’s new 787-9 Dreamliner – all 200+ feet and 280 seats of her – had mouths agape over the weekend at the Farnborough Air Show in England when it performed several amazing stunts. The tricks included pitching upward to almost 30 degrees upon takeoff before rolling into a 60-degree bank turn. 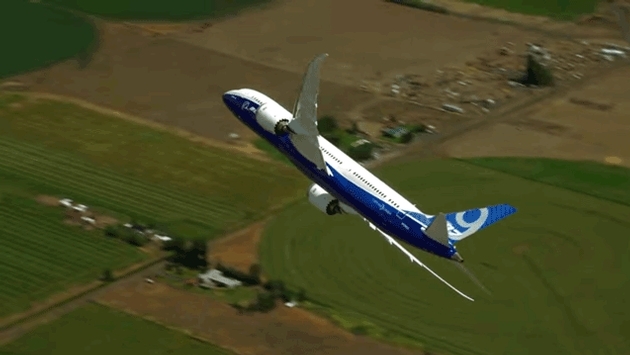 The liner achieves a quick roll-rate that shows how the pilot always has control over the Dreamliner. And if that didn't then the jaw-dropping touch-and-go certainly does. 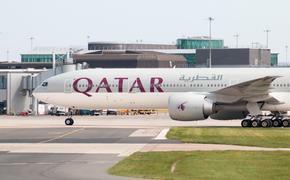 It's no small feat for a jet plane that's designed to for hauling passengers, not sending them on a G-force thrill ride. Farnsborough was the first real chance to see the 787-9 in action before it enters its first commercial service for Air New Zealand. This is how it all looked, as this video was uploaded on July 13 and, less than 48 hours later, has more than 761,000 views. And this is Boeing Business Jets president Steve Taylor explaining the maneuvers in a separate video.